Email marketing campaigns should be approached with strategy in mind. Consider this – beginning a campaign without any optimization or collection of data will most likely result in subpar results at best. It’s important that when you deal with marketing that you take it one step at a time. Because in the end, you want to improve your business value and become well-known in the public eye, rather than being labeled a spammer. 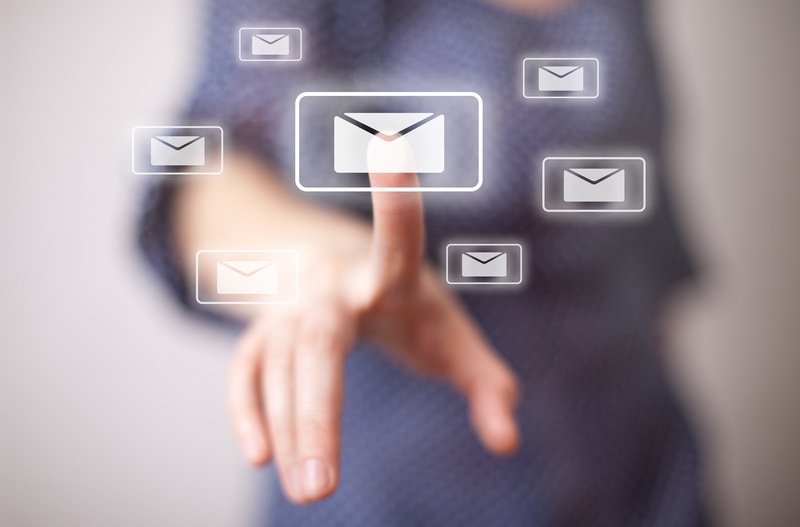 At eTargetMedia, we can help guide you through the complications of email marketing campaigns. Our dedicated strategists will walk you through each step and answer any questions that you may have. Our services offer a way to create a targeted email campaign that will not just increase customer engagement, but provide results as well. Realistically, your marketing goal isn’t to have your customers open your email, read it, and do nothing. It should be about introducing new customers to your business and have them perform an action that results in a sale. eTarget Media only works with the best email-marketing strategists. Our specialists understand what it takes for an email campaign to not only provide results, but to also elevate a business. It’s an ongoing process that requires trial and error, creative development, testing, and other methods. We want the best for our clients, which is why we created a platform that brings out the full capabilities of a business that’s looking to expand. Email marketing is stronger than ever and continues to be the most powerful and effective digital marketing channel. It delivers the highest return of investment (ROI) of any marketing strategy and can help increase website traffic, customer brand loyalty, customer engagement and sales. In this article, we look at the future of email marketing and share email predictions for the next decade. 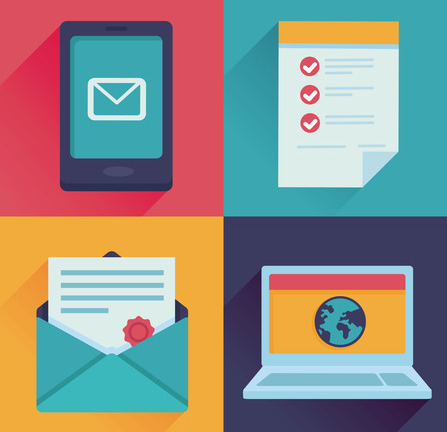 What do you think the future of email marketing will look like? Email marketing will integrate everything from customer shopping habits to customer behavioral data, customer preferences, and customer location to deliver the right message to the right customer at the right time. This will make email even smarter in the future as email content will be customized to meet the unique preferences of each consumer. Email programs will get better at helping consumers manage their in boxes and will give consumers more sorting and management options based on email content and filters instead of just sorting email by date. Email will be even more personalized in the future as 1-to-1 marketing becomes more of a reality. Email triggers will also be automated to deliver personalized content to customers. Technology will manage cross channel messaging so consumers will receive the same messages through email, social, mobile and other digital channels, creating a truly integrated marketing experience. In the future, email will not only be seen as the most effective digital marketing channel that produces the highest ROI, it will also integrate with other marketing channels to help increase the effectiveness of all marketing strategies. Email will get more interactive by integrating embedded video, social sharing, forms, and ecommerce. Consumers will be able to purchase products and services, watch videos, share on social sites, comment and more without ever leaving their inboxes. Smart companies will recognize the value of truly experienced email marketing professionals and will seek out top talent in the field to manage all digital channels with email leading all other marketing initiatives. In the future, trillions of email messages could be sent every day. The smartest, most innovative and dynamic emails will get the most engagement as more and more messages compete for customer attention.